🔓 Design and text customization is unlocked on the Marsello Pro Plan. Customize your widget design - select a theme color, choose from 6 different layouts, then add a background image and your store logo to make it look right at home. 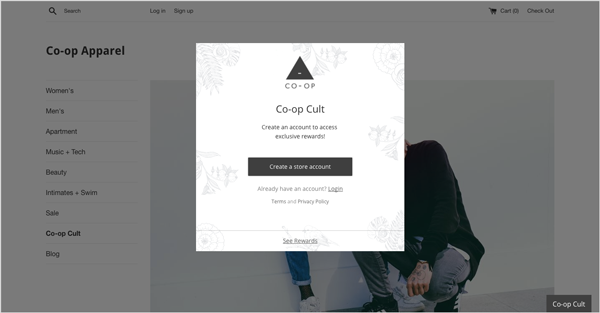 Customize your loyalty widget text - write in your store's voice to show personality and better connect with customers. You can even use the text editor to translate to another language. 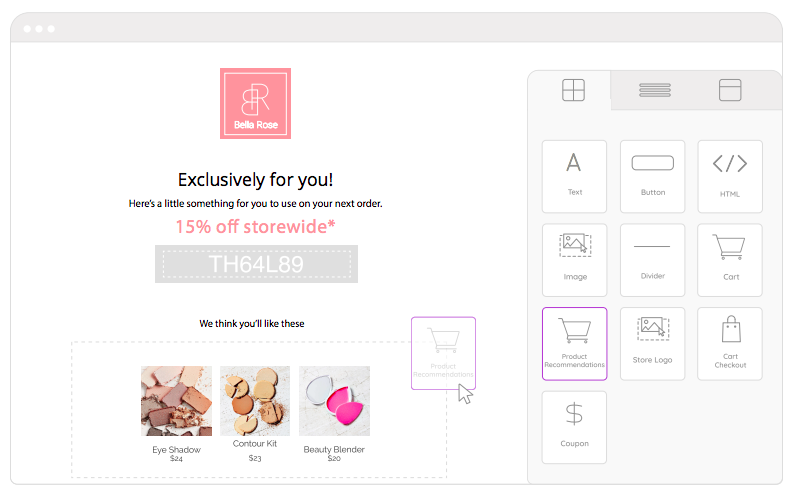 Customize your loyalty tab to compliment your store's design and stand out. Helpful Tool: This HTML Color Code picker is a handy way to find your brand's color hex code from your logo. 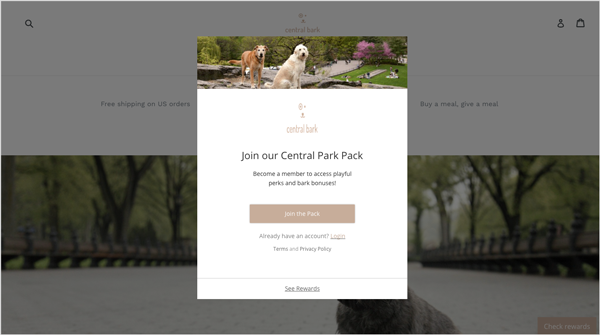 Automate your member emails, choose what to send, and customize your loyalty program emails with an easy-to-use builder. Add your store's logo, images, and personalize the text to keep your loyalty messages on-brand. 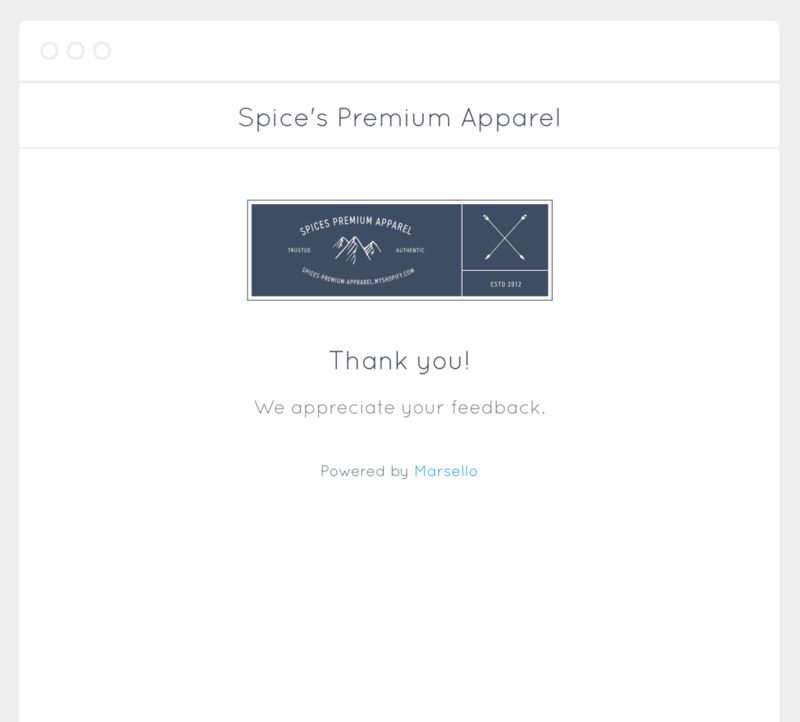 Customize your feedback icons and thank you pages to suit your store. Customize your automated emails, choose when to send, and keep them in-line with your brand using Marsello's easy-to-use email editor. 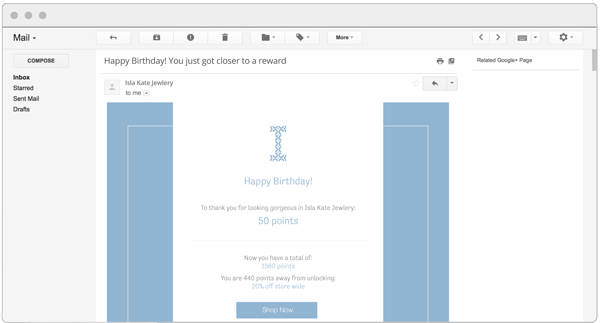 Add your store's logo, images, and personalize the text to keep your email messages on-brand.